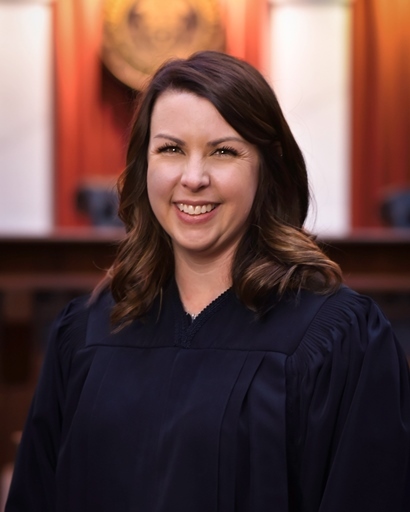 Judge Brown was appointed to the 17th Judicial District Court on July 1, 2016 by Governor Hickenlooper. Prior to her appointment, Judge Brown practiced complex commercial litigation, real estate and construction litigation, and eminent domain with Lewis Roca Rothgerber Christie LLP. Judge Brown is active in the Colorado Bar Association and in a number of community and civic organizations. She received her bachelor’s degree from the University of Colorado at Boulder and her law degree from Washington University in St. Louis School of Law. Her current docket is domestic relations.